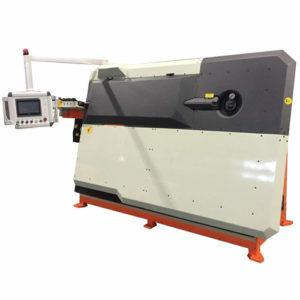 CNC bending machine is one special bar bend machine mainly used for processing steel rebar materials into various shapes within 180° like pentagrams, quadrilaterals, triangles, polygons and also rings. 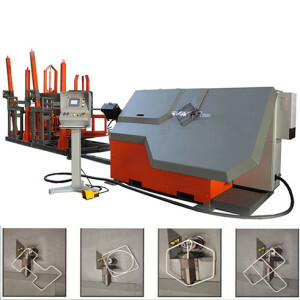 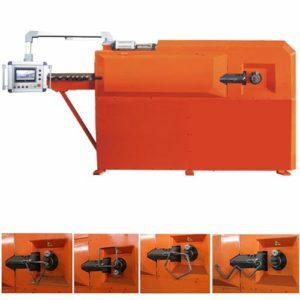 The steel wire bender machines are designed for the accurate straightening, bending and cutting works to meet various construction sites’ demands. 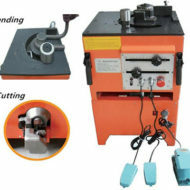 These are essential components for every construction projects that is working with concrete that needs reinforcement. 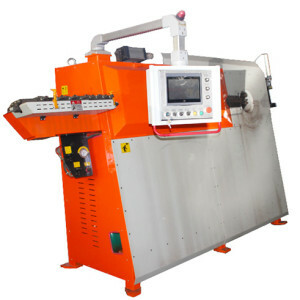 So the CNC bending machine can be your best choice.